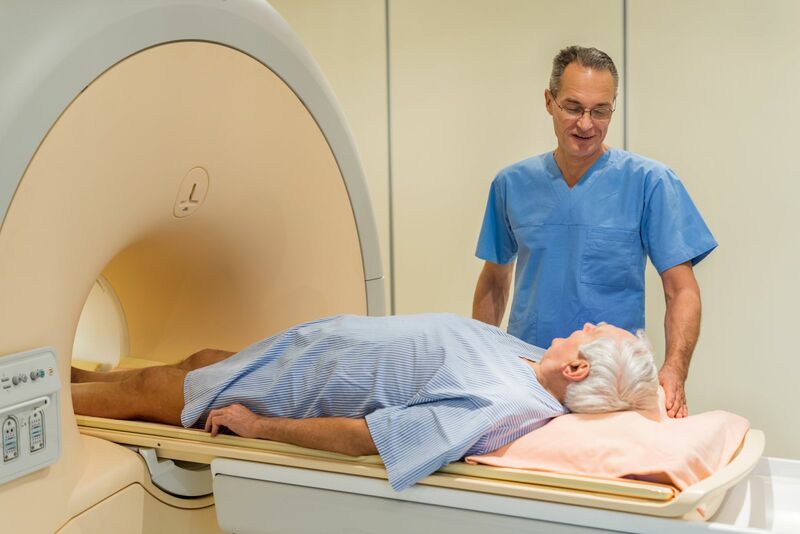 Only a biopsy can determine for certain whether prostate cancer is present, but a new study suggests that using magnetic resonance imaging (MRI) can help to better identify patients who are more likely to need a biopsy versus those who aren't. The study, published online Feb. 22, 2018, by JAMA Oncology included 651 men screened for prostate cancer with blood tests and digital rectal exams. Everyone underwent three procedures: an MRI scan, a biopsy guided by transrectal ultrasound (TRUS), and a biopsy guided by both MRI and TRUS. Afterward, 289 of the men were identified as having significant prostate cancer, defined as a Gleason score of 7 or higher. The researchers found that using the MRI scans to determine the need for biopsy could have avoided 38% of biopsies and still identified 89% of clinically significant cancers. The researchers added that having an MRI first may help men decide whether they also need a biopsy.